Fleet management software helps you increase efficiency. Work productivity increases with accurately planned work schedules. 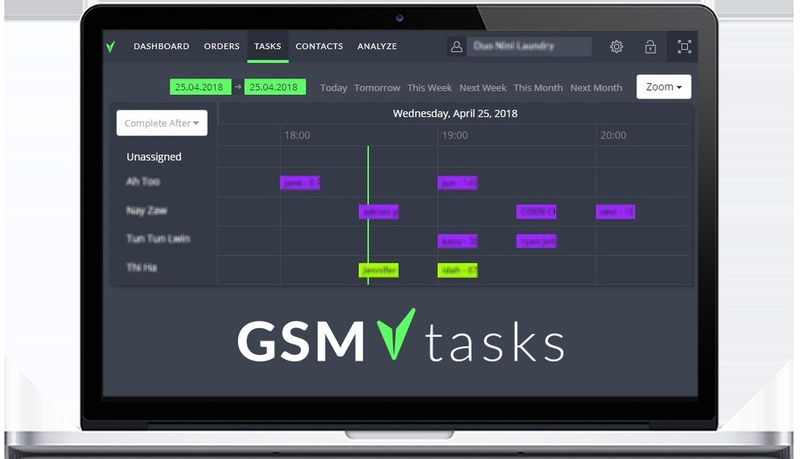 Ensure your workers can complete all their day's tasks with an hourly view of their daily tasks. Providing accurate time frames keeps clients waiting less and combined with our mobile app they can get up to date information on the planned worker's location.